I always wanted a good blender which could also break down pulp waste so that I can consume the whole fruit or vege. After seeing my friend's demonstration, I decided with confidence on Nutribullet and got myself one. It is really good. I mean it's really really good. We now have vege smoothie every morning. 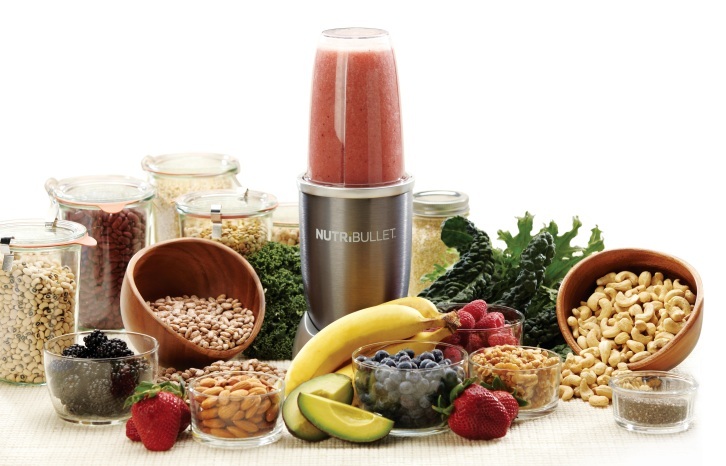 It's surprisingly tasty, extremely healthy, the machine doesn't take up a lot of space on my minute kitchen counter and is ultra easy to clean. My husband (who needs to lose weight ) and I (who could do with good healthy diet to regain health) ditched our old Fitbugs and started to use Myfitnesspal app plus Fitbit Ones to monitor our diet and exercise level. So far its working extremely well. My husband's weight is steadily going down at a very slow pace. He increased his exercise level so that he doesn't have to restrict his calorie intake too much. Furthermore He is now positively controlling his wine consumption too. This is most welcome as it was rather difficult for him to do so due to high level of stress from work, combined with his love for wines. 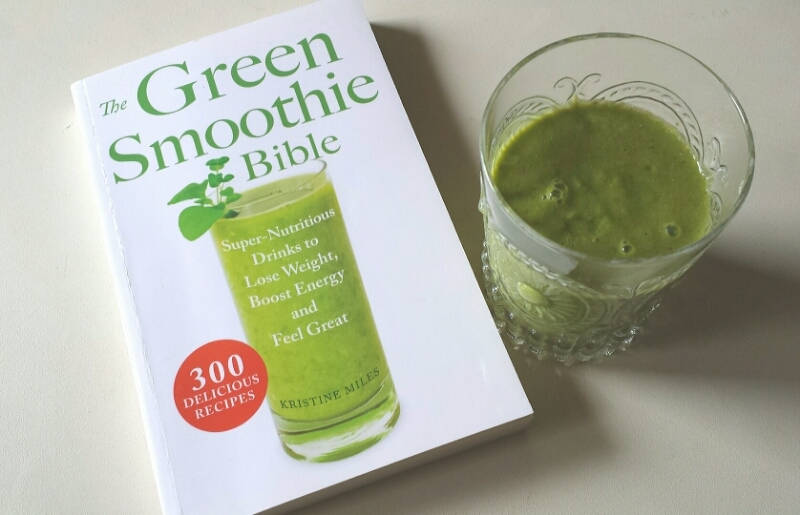 The photo below is my favourite kale smoothie. How could one take in so much vegetable in the morning without leaving the kitchen in an utter mess?